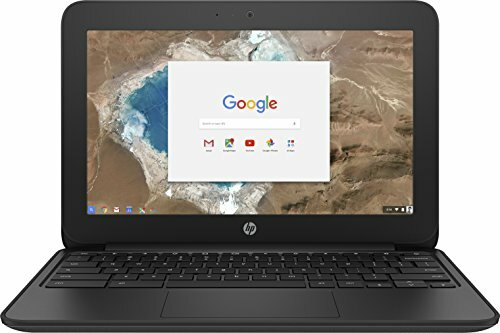 Facebook, twitter etc require little processing power or screen specification so the Chromebook 11 G6 EE will do just fine. Light and powerful, the 10 hours battery life of the Chromebook 11 G6 EE allows it to be easily used all around the home for long periods without charging. The 10 hours battery life in the Chromebook 11 G6 EE is sufficient for short sessions of use in coffee shops, parks etc. The Chromebook 11 G6 EE allows you to stay productive even when you need to pop out for a few hours thanks to its portability and 10 hours battery life. A long journey doesn’t mean wasted time with the Chromebook 11 G6 EE thanks to its massive 10 hours battery life. 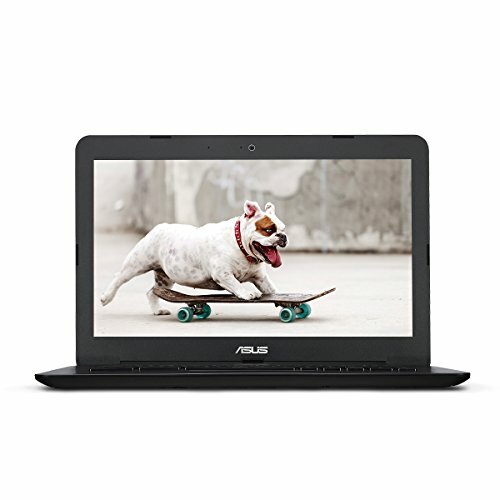 If you’re always on the move around your office, you need a laptop that moves with you. The Chromebook 11 G6 EE offers 10 hours of battery life so you can swap desks as much as you like between charges. Thanks to a 10 hours battery life, the Chromebook 11 G6 EE lets you work and work and work while visiting client sites. 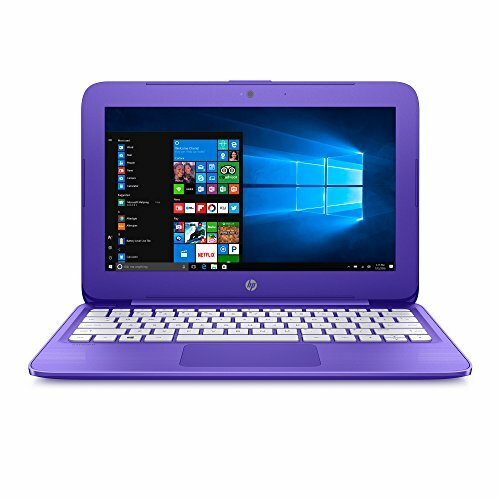 Not the smallest laptop, but this is a good choice for when you don't want a full-size PC. The Chromebook 11 G6 EE works just as well on your lap or a desk. It looks simple, capable and doesn't stand out in any particular way. 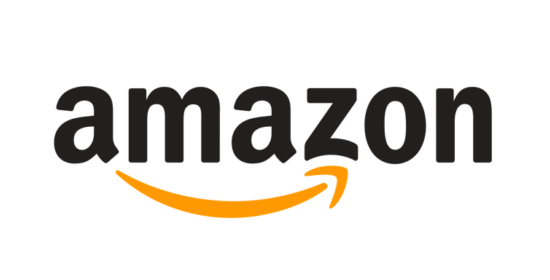 It's got the traditional corporate look and will definitely blend in within the enterprise environment. In need of an adaptable tool to manage the school day? 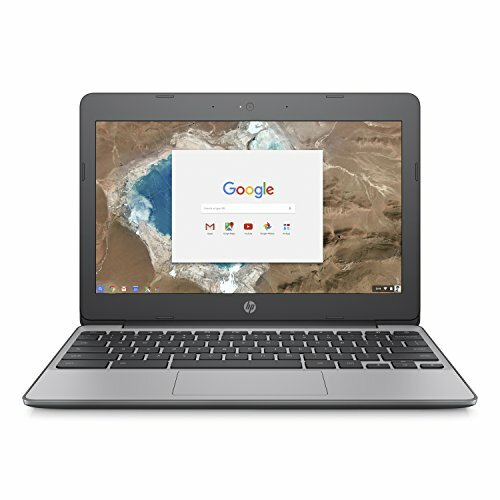 The HP Chromebook 11 G6 Education Edition is calling your name. 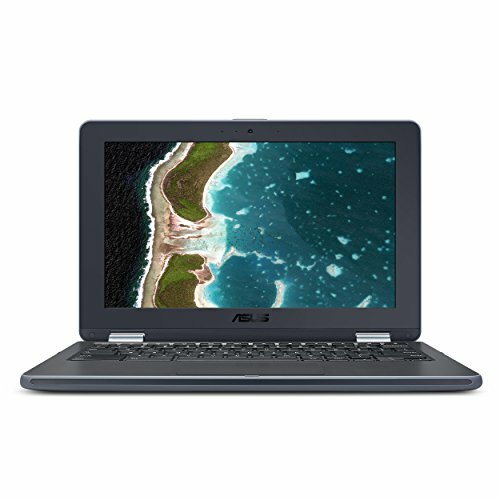 This slender notebook is capable of handling all the essential programs and applications of the modern classroom with its 1.1GHz Intel Celeron dual-core processor with 4GB of RAM. With co-moulded rubber and reinforced corners, this Chromebook is ready to withstand the inevitable bumps and bruises of life on campus. The outstanding 10-hour battery life ensures that you're able to take this productivity on-the-go for extended periods of time. 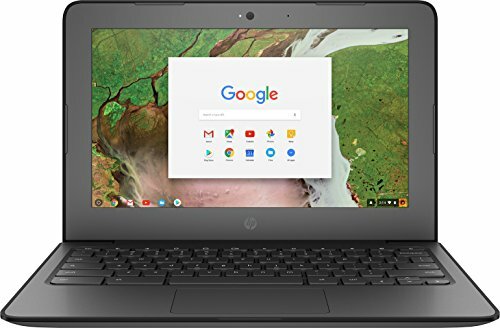 Being a student isn't easy, so the Chrome OS simplifies your life with an easy-to-use interface and low maintenance system, while you can also access an endless amount of web-based apps from the Google Chrome Web Store. Not only is the 11.6-inch HD display perfect for all your viewing and streaming needs, but alongside the exceptional audio quality and 180º hinge design, you can keep collaboration and communication alive with crystal clear video calls.